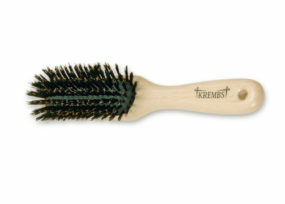 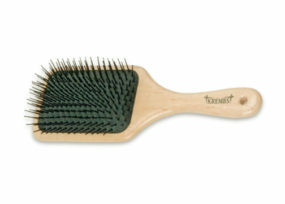 Krembs takes pride in presenting a series of brushes you will be pleased to use and recommend to your customers. 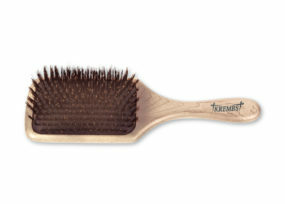 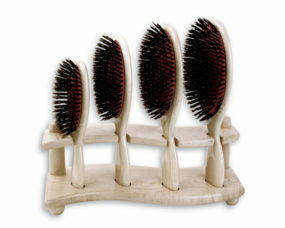 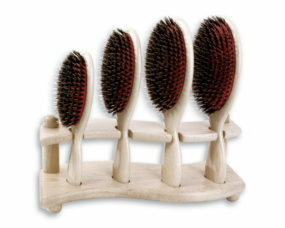 You will enjoy the professional look and performance of these beautiful natural wood brushes. 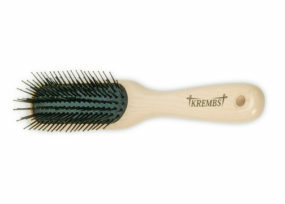 We offer more than thirty different types of brushes in round and paddle styles, three types of matching brush stands, as well as an opportunity to private label any brush in the Krembs brush line. 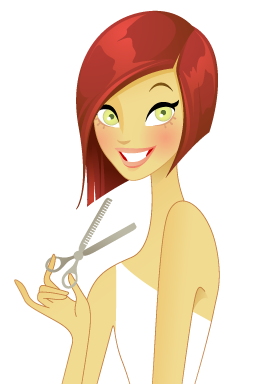 The Krembs staff will be happy to tailor your order to meet your specific purchase and retail needs.